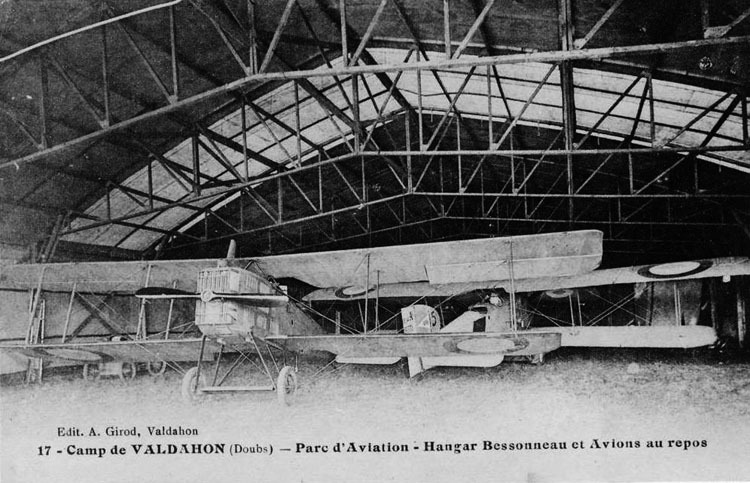 Valdahon Airfield was an airfield at the military Camp du Valdahon, located 350 kilometers south-east of Paris. Sized at 3,500 hectares, the camp opened in 1907 as a specialised unit for the collective training of primary units (companies, squadrons, batteries) with, as a priority, the use of mortars and engineering. 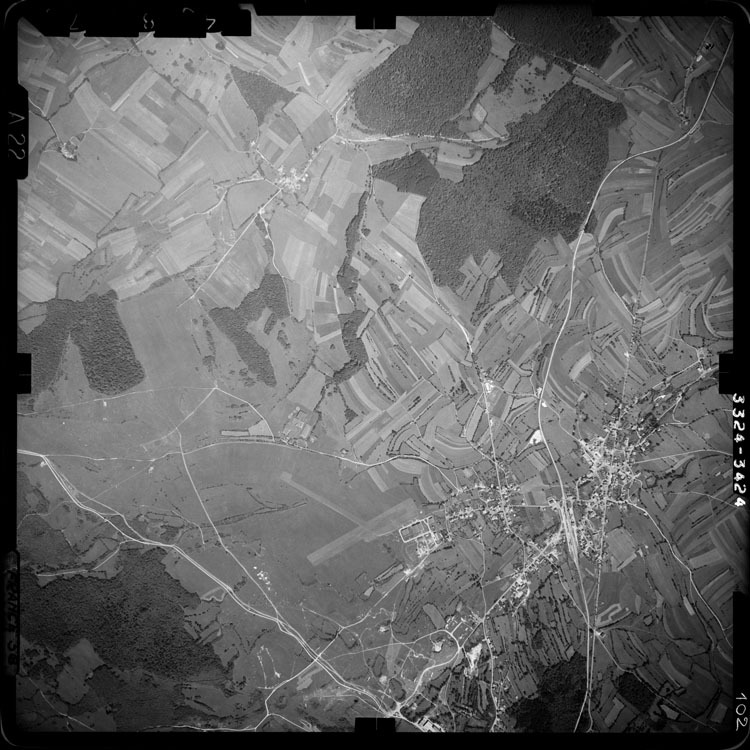 Little information can be found about the airfield, as it is still a military intallation today. The aviation activities have ended, however. 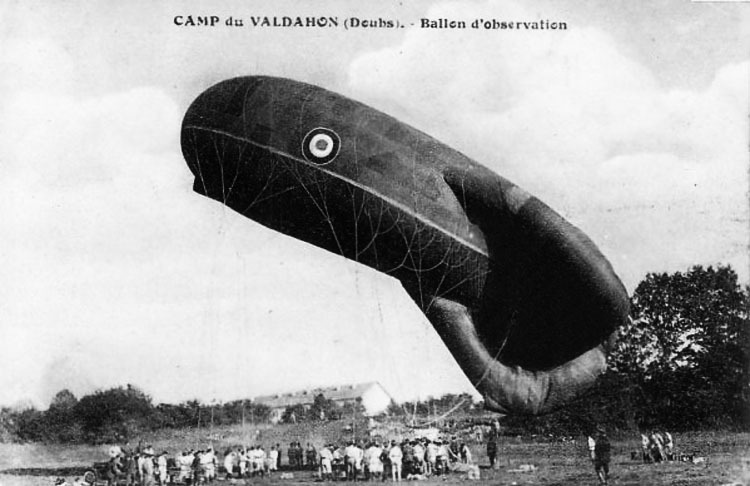 What is known, is that the Camp operated observation balloons as early as 1909. 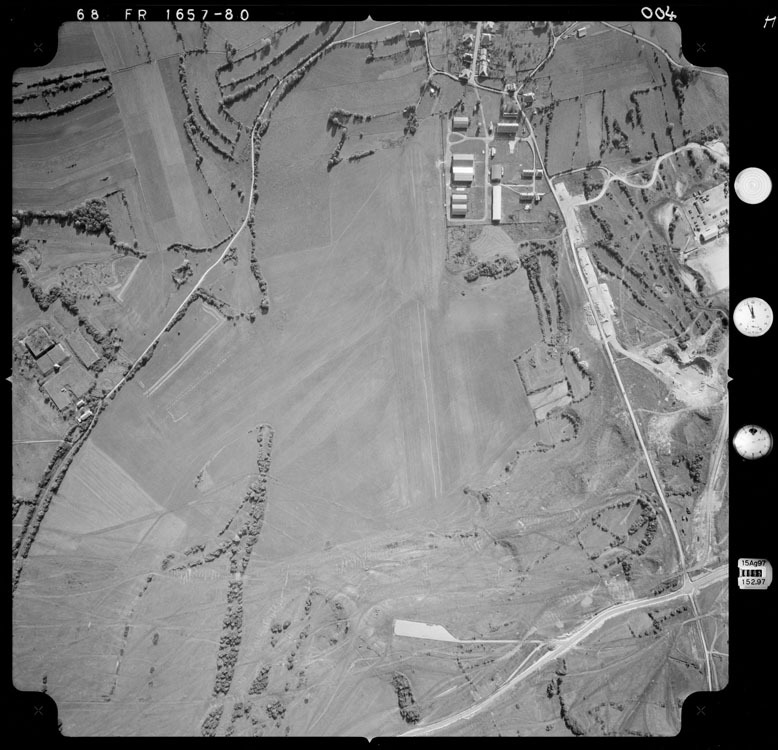 1939 - The landing area, where -with a little imagination- two runways can be identified (remonter-le-temps.fr). The airfield survived two world wars and is known to have remained active until at least the late 1950s. 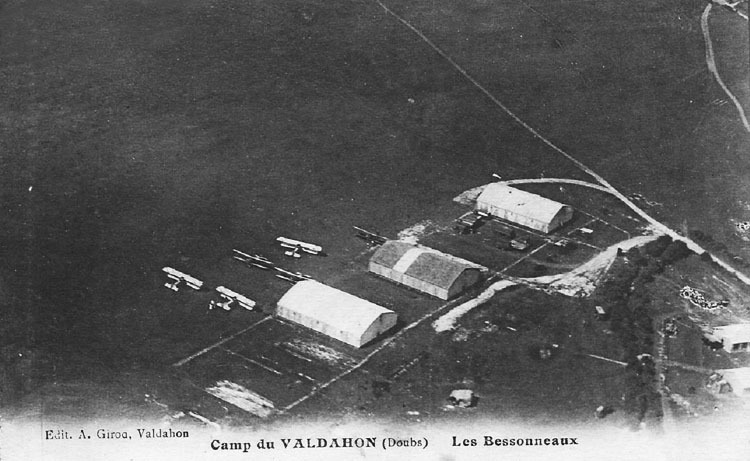 Although aviation activity has stopped, the camp is still in active use by the French military. 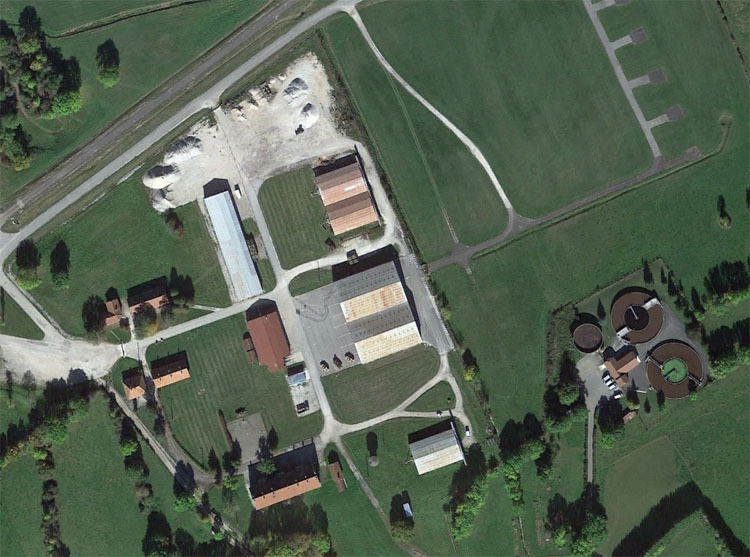 2017 - Only some hangars and aircraft parkings remain of the former aviation activity (Google Earth).